If you travel a lot especially during the Christmas season, there’s a big chance that you’ll be putting your fitness goals on hold because of lack of time or workout space. 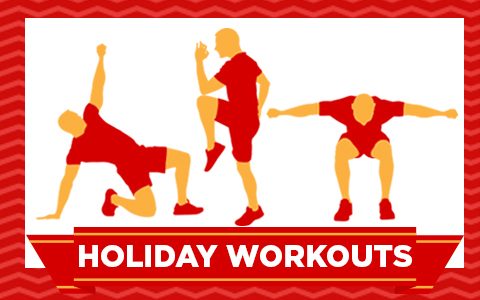 But going away for the Holidays shouldn’t be an excuse to slack from your regular workout routine. 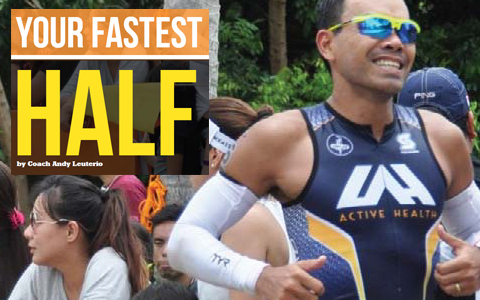 Aiming to run for the upcoming Milo Marathon Manila Leg on July 31? 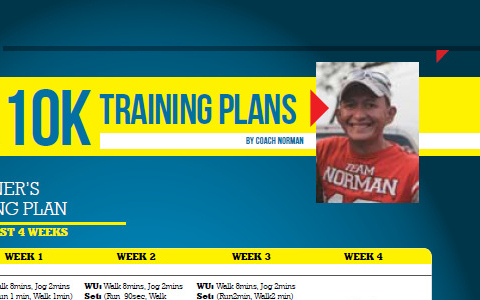 Don't know what to do or don't have a training plan yet? 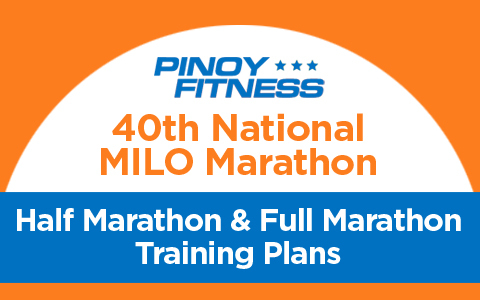 Then download our Milo Marathon and Half-Marathon Guide here! 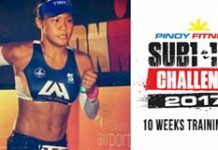 Are you planning to take on the Pinoy Fitness 21K SUB2:30 Challenge but not sure on how to train properly for it? 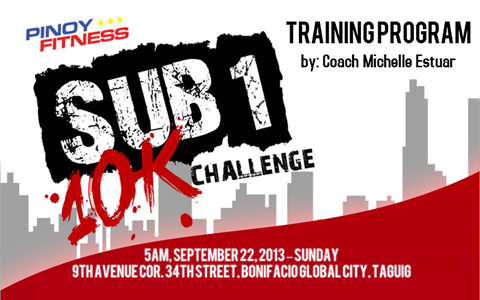 Are you planning to train for your first 5K or your first 10K? 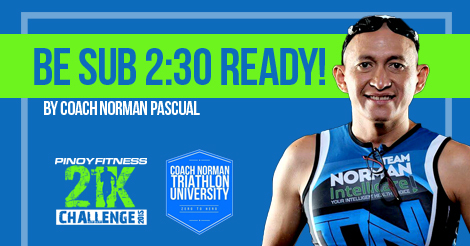 Then follow this training plan by our favorite Coach Norman to help you get started.